It’s 2016! Innovative stoners are now able to create the products they’ve been drawing in their bedrooms for years since cannabis is finally legal (in some places). At the very least, the plant is far more accepted now than it was in previous years. 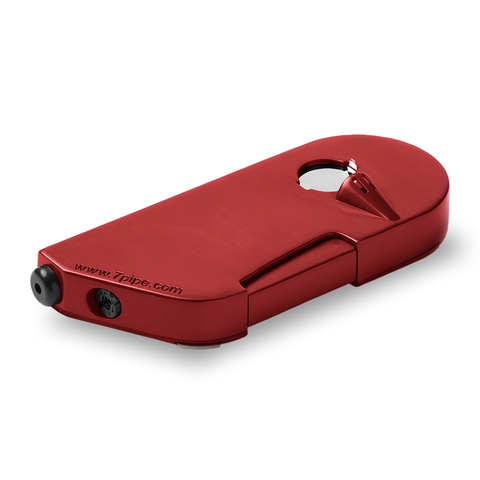 We have some crazy ways to smoke now, gone are the days of aluminum cans and hot knives. 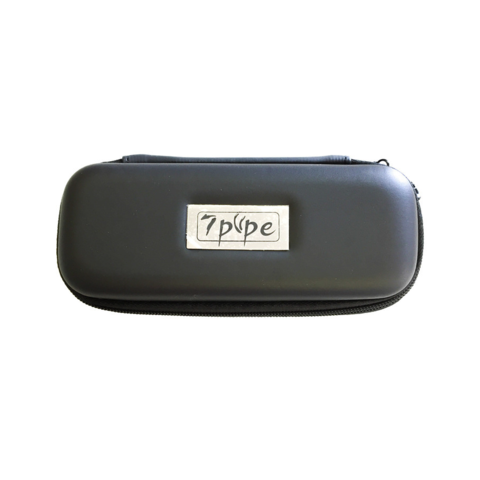 But today, I want to tell you about an awesome new way to smoke blunts, brought to us by this company called 7pipe. This nifty contraption is a thick glass tube with a long corkscrew shaped piece in the middle. It fits 1.5 grams of ground up bud. All you have to do is pack the weed in to the glass tube and slowly twist the corkscrew down in to the tube. As the corkscrew goes down, the weed will wrap around it and when you’re ready to smoke, all you have to do is light the end. To ash it? You twist the corkscrew more and it pushed the ash off of the end of the tube. Brilliant, right? Hang on a second, it gets better. The end of the Twisty is designed so that it can fit in to any 14mm bong. You can add this piece on to your bong for a super clean rip, just simply place it in your favorite piece and light the end. When you need to ash it, you just remove it from your bong, twist the end, place it back in, and you have a fresh greens rip without much effort. 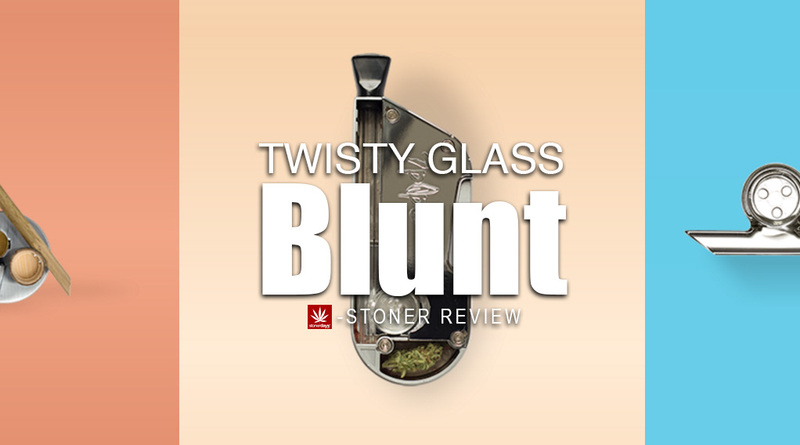 The Twisty Glass Blunt totally eliminates the need for rolling papers and delivers a clean, healthy smoke. No burning paper means a more flavorful smoke, allowing the user to enjoy the full quality of the herb. The Twisty is very discreet and can be carried in a purse or pocket easily. Just be sure that you keep it clean, as the mouthpiece may get clogged with resin easily if upkeep isn’t performed regularly! Happy smoking! This entry was posted in Stoner Reviews and tagged glass blunt.